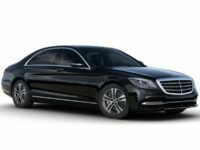 Thousands of satisfied clients agree that there’s simply no better agency from whom to lease a stylish, elegant and comfortable Mercedes-Benz automobile than Car Leasing Brooklyn! 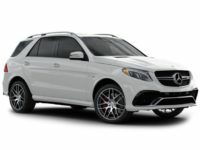 Our all-online system for auto leasing takes the hassle and inconvenience out of getting a Mercedes-Benz lease, and thanks to our close connections with Mercedes-Benz dealerships, we can offer the widest selection of Mercedes-Benz vehicles in the entire state! 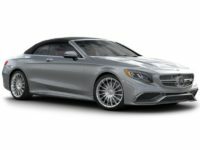 Car Leasing Brooklyn has the E-Class series of Convertible, Coupe, Diesel, Hybrid, Sedan and Wagon, the B-Class Electric Drive Hatchback, the Metris Minivan and the inimitable Maybach Sedan, as well as essentially every other model currently being made by Mercedes-Benz! 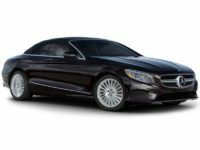 And thanks to our revolutionary system, we’re able to cut out almost all the overhead associated with Mercedes-Benz leasing, meaning that we can offer monthly lease rates that other agents can’t even approach! 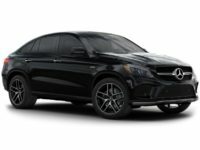 Last but not least, we offer the most convenient way to get a Mercedes-Benz car lease, with every part of the leasing process conducted online so that you never have to leave your home or office to lease a Mercedes-Benz auto from Car Leasing Brooklyn! Come check us out today or call 718-307-5639 to find out why we’re the absolute best in Mercedes-Benz car leasing! Car Leasing Brooklyn is justifiably proud of its industry-lowest monthly lease rates on Mercedes-Benz and other makes of automobile. 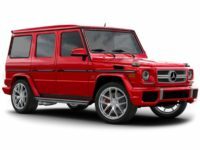 But how can we offer such phenomenal prices on Mercedes-Benz auto leasing? Car Leasing Brooklyn does it by slashing overhead costs everywhere we can, in places where other Mercedes-Benz leasing agents can’t! For example, rather than having a physical showroom or car lot that costs a lot to rent and maintain, we use our website as our showroom, hugely reducing costs where other agencies are tied down to an old-fashioned leasing business model! Additionally, since we don’t have to maintain a leasing fleet of cars like our competitors, we save the money that would be spent on procuring and then upgrading said vehicles with each model year! 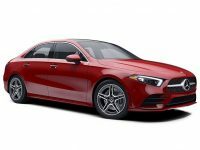 And this all-online system of leasing additionally allows us to offer a far wider selection of cars for your Mercedes-Benz lease – such as the C-, CLA- and CLS-Class series of coupe and sedan models, or the G-, GL-, GLA-, GLE-, GLK- and M-Class diesel automobiles and SUVs! 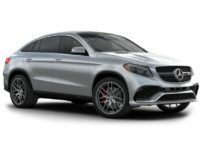 Car Leasing Brooklyn has every current-model Mercedes-Benz vehicle available for you to lease today, at prices that will make your jaw drop! Visit our Mercedes-Benz inventory page or phone us today! At Car Leasing Brooklyn, we offer more than just incomparable selection and the best Mercedes-Benz leasing deals in the business. We also have the most convenient system for leasing a Mercedes-Benz around! 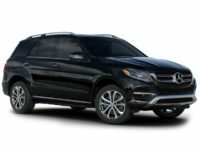 Thanks to our all-online leasing procedure, you can complete the entire process of getting a Mercedes-Benz auto lease from the comfort of your home or office! Just select the vehicle you want to lease from our inventory page, fill out the application form, get a quick and easy credit approval, accept the terms our your new lease, and then specify where you want the car to be delivered! We’ll then deliver your new Mercedes-Benz auto straight to your door, entirely free of charge! Come see how Car Leasing Brooklyn is revolutionizing the auto leasing business – call us, or get started right away on our Mercedes-Benz stock page!